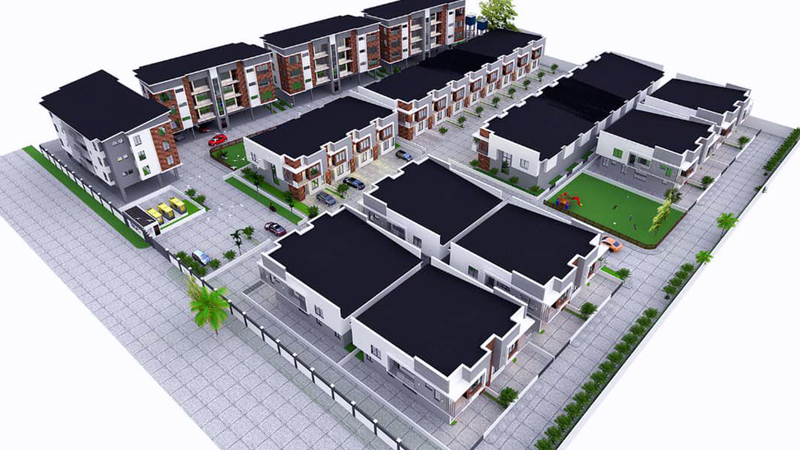 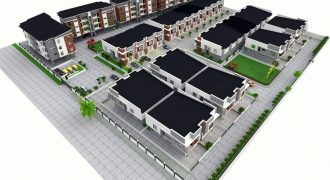 This is an off plan sale, we are currently selling at 75M per unit with a down payment of 50% and balance spread over 5 months. 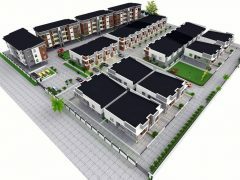 When completed the building will sell for 85M per unit. 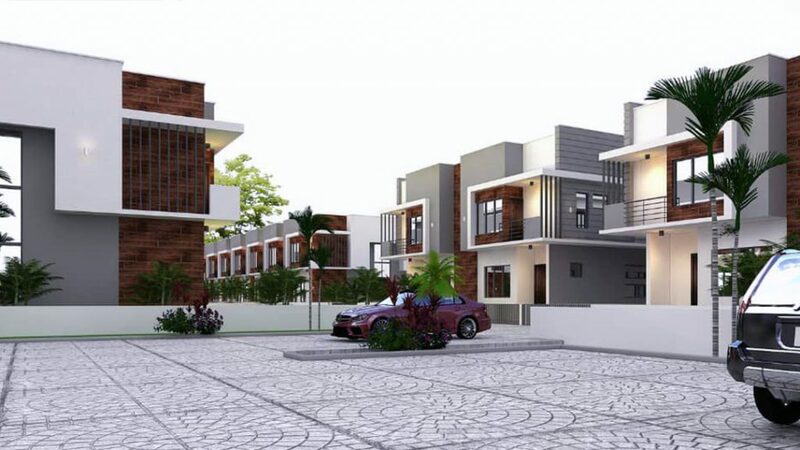 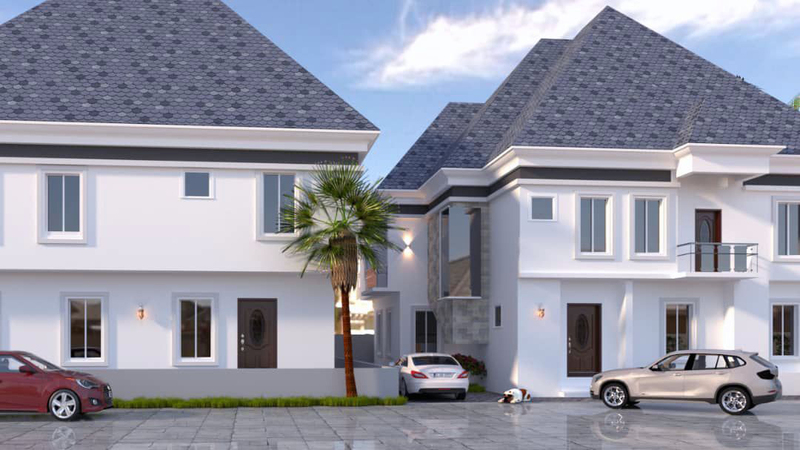 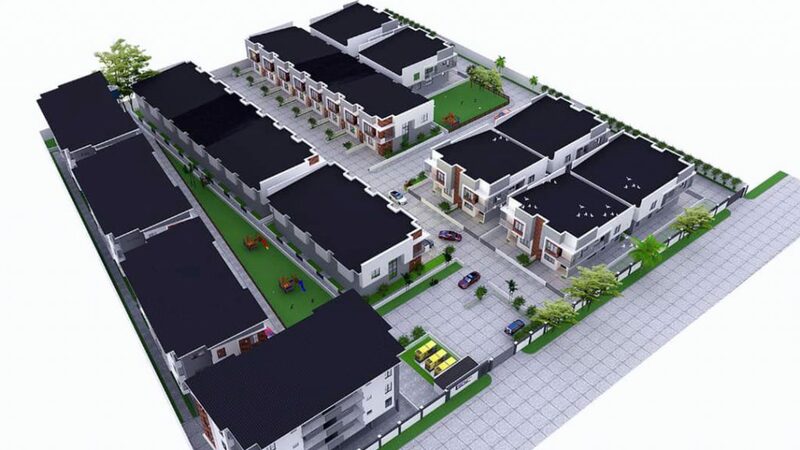 Invest in this Estate Silvercrest Oakwood Estate on Ochid Road by Chevron Toll Gate. 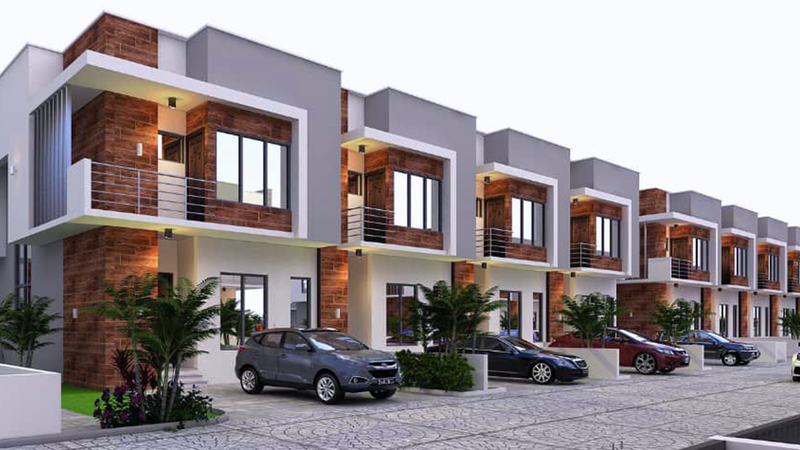 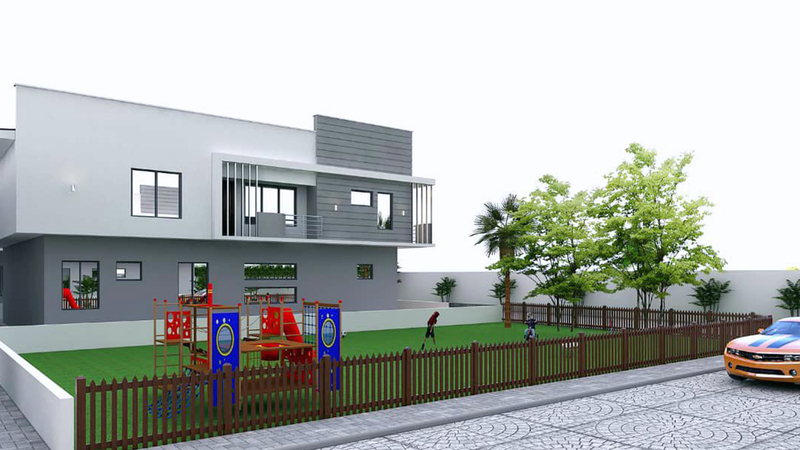 30% down payment and bal spread over 18 months. 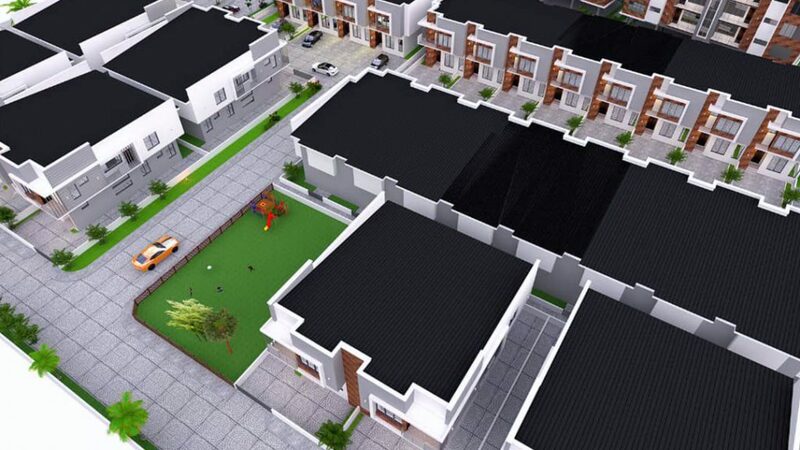 Invest in this Estate Silvercrest Oakwood Estate on Ochid Road by Chevron Toll Gate. 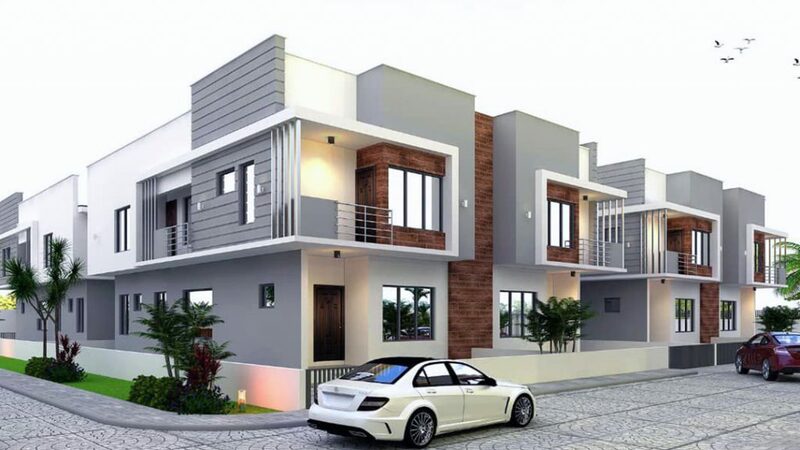 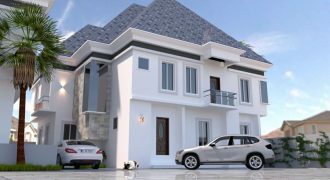 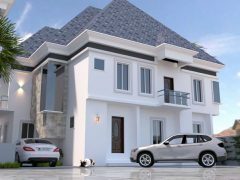 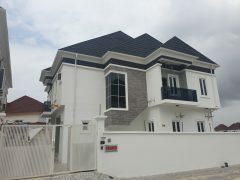 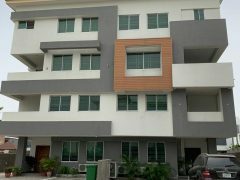 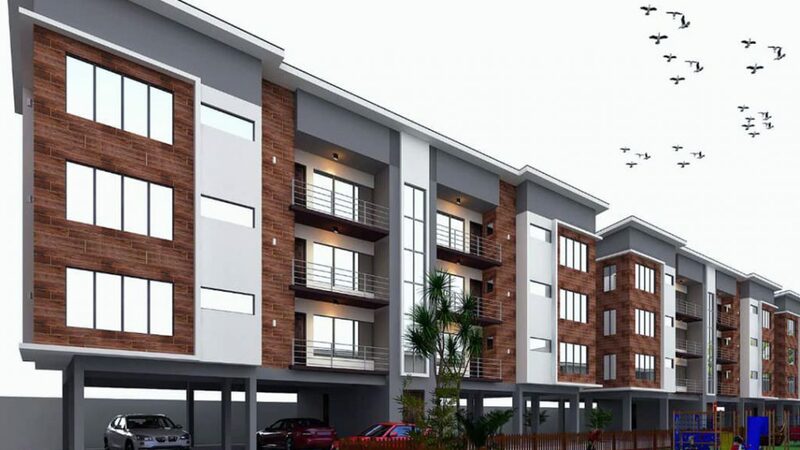 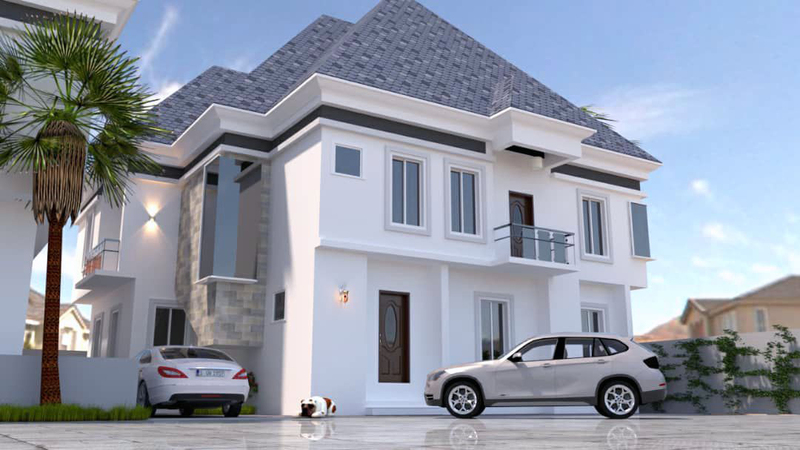 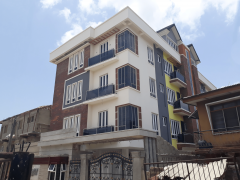 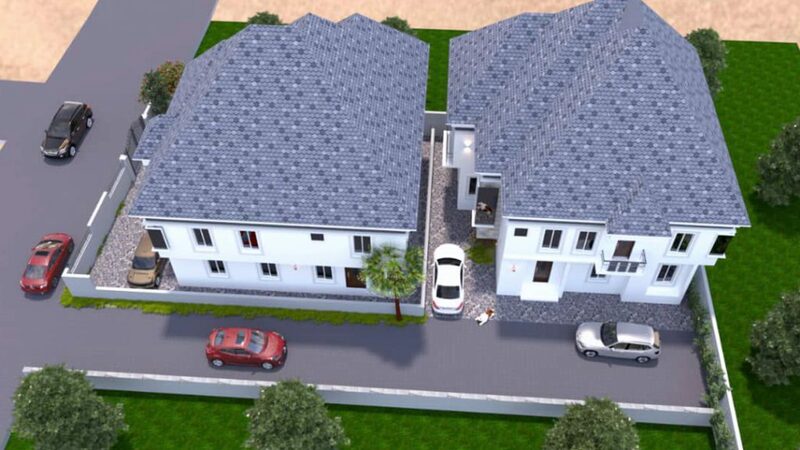 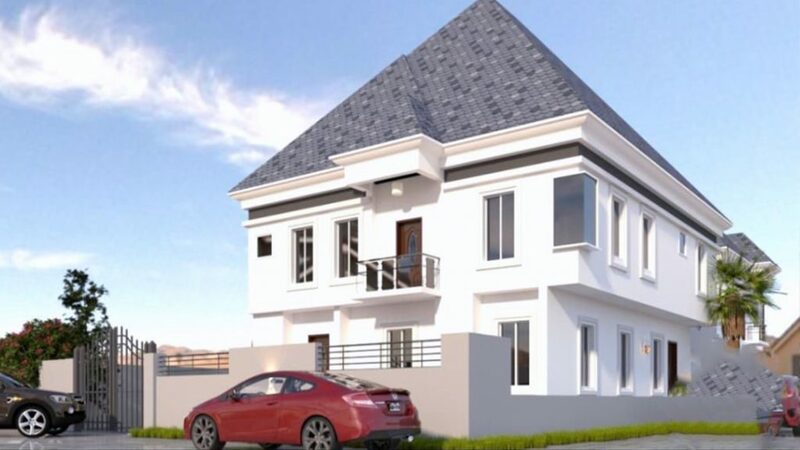 Price: 3 Bedroom Flat: 29.5M 4 Bedroom Terrace: 38.5M 4 Bedroom Sem-Detached 30% down payment and bal spread over 18 months.